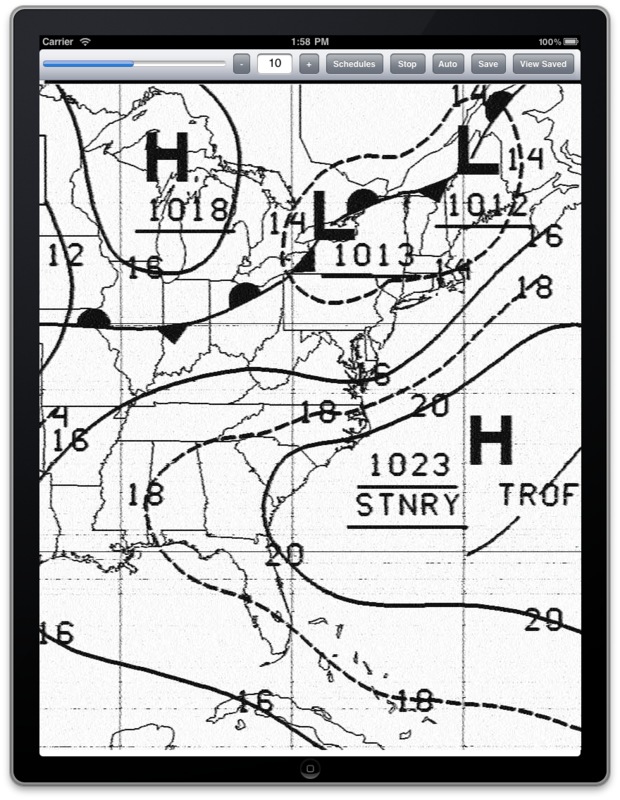 It’s markably easy to receive weather fax transmissions without a computer today, you just need an app for your smartphone or tablet, along with an appropriate shortwave radio. This can be extremely handy for mariners who do not have internet access at sea, but want to be able to receive weather charts to keep abreast of storms and other potentially dangerous conditions. It’s also a way for radio hobbyists to decode and view weather fax transmissions without using a computer. A radio capable of receiving the transmissions is also required. Most SSB marine radios should be able to do this, in addition there are many relatively low cost consumer radios that will also work, such as the Sony ICF-SW7600GR . Next, you need to get the audio from the radio into the tablet or smartphone. 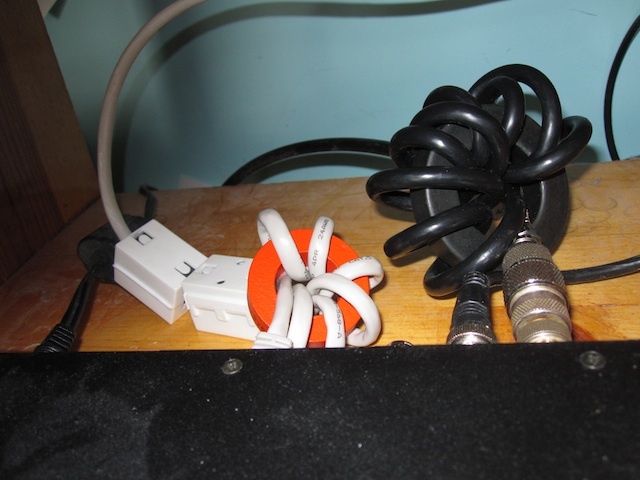 While there are some patch cables that will work, weather fax is fortunately a rather forgiving mode to receive, and often just placing the device’s microphone next to the radio’s speaker (or better yet next to some headphones plugged into the radio) often works quite well. Weather faxes are sent several times a day from dozens of locations around the world. NOAA has their online Worldwide Marine Radiofacsimile Broadcast Schedules listing them by region and country, and is an essential resource. The frequencies listed are carrier frequencies, to tune them in USB mode on your radio, subtract 1.9 kHz. 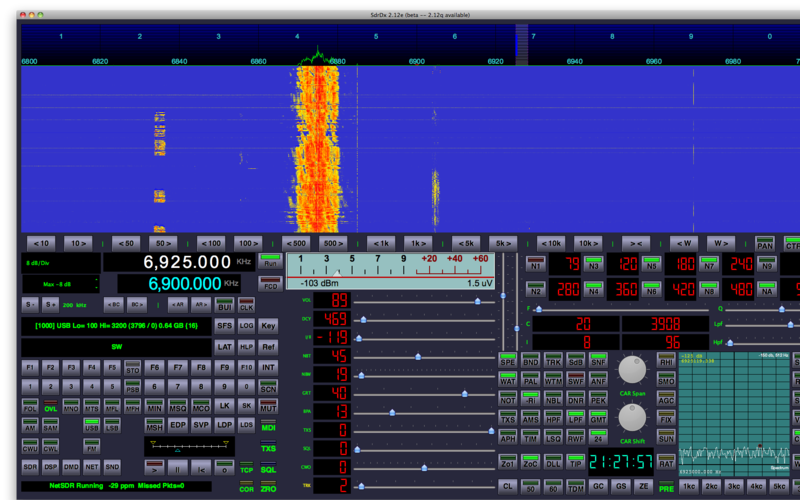 For example, NMF from Boston MA transmits on a carrier frequency of 6340.5 kHz. Your radio should be set to USB mode, and tuned to 6338.6 kHz for proper reception. Both of these apps will automatically detect the start of fax tone sent at the beginning of an image transmission, to properly align the image. They will also detect the end of fax tone, and use that to save the image, for later viewing. Note that relatively good reception is required for proper detection of the start and stop tones, a weak signal or lots of static or interference (or even audio pickup from the microphone) can cause the tones to be missed. One downside to an SDR is that you more easily notice the mysterious carriers and other local noise/RFI signals. After reading this article on Common Mode Chokes, I decided to see what I could do to improve my situation. As you can see, there was a significant reduction in the number of carriers and other noise signals. All in all, a significant improvement, for a few minutes worth of work!